Golovkin opens about the controversial draw a couple of months removed from fight night in Las Vegas, Nevada. The fight ultimately ended in a controversial draw and we all know about one of the scorecard’s at this stage but that aside, when actually watching the fight back again recently I couldn’t help but look forward to the rematch. It was a fun fight all round that had a little bit of everything at times. 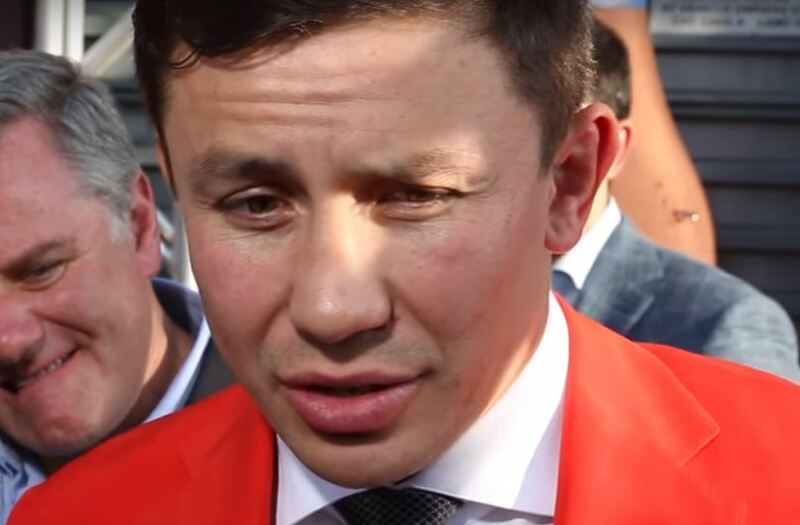 Golovkin and Canelo are probably two fighters that could box ten times and each time it’s just never going to be a boring affair because of their styles. The rematch when it does happen is going to be huge. Ginormous even. The controversy of the first fight an obvious talking point for starters. There’s a lot of talk at the moment about the rematch possibly going to Texas. But at the same time some feel that ultimately it will go back to where it can make the most money which some many tell you is Las Vegas. Wherever it happens, it’s going to be a sellout and an intriguing part two to see what both adjustments either guy will make second time round.